MMCGAPC provides tailored bookkeeping services in Winnipeg for all small businesses. Bookkeeping is an essential part of running a successful small business that most small business owners don’t enjoy because it can be tedious and time consuming. MMCGAPC provides bookkeeping and accounting services to small business owners which allow you to outsource this work and focus on growing a successful business. MMCGAPC’s mission is to provide reliable accounting and bookkeeping services in Winnipeg so you can spend more time concentrating on your business. We take the time to set up financial systems correctly from the start, leaving your bookkeeping and accounting better than ever. Small business bookkeeping is important in many ways. Proper books and records are important so that businesses can prepare more accurate financial statements for their tax accountants, investors, and financial institutions. Small business financial statements are an important indicator of how healthy a business is and whether it is profitable. These financial statements are also used for generating information required to complete your annual tax return (personal or corporate). Bookkeeping services can also help small businesses plan for the future by helping them better manage their major expenses, such as purchasing office equipment or vehicles. Our dedicated team of professionals can help you project future cash inflows and outflows so that the best decisions are being made at the most opportune time for your business. 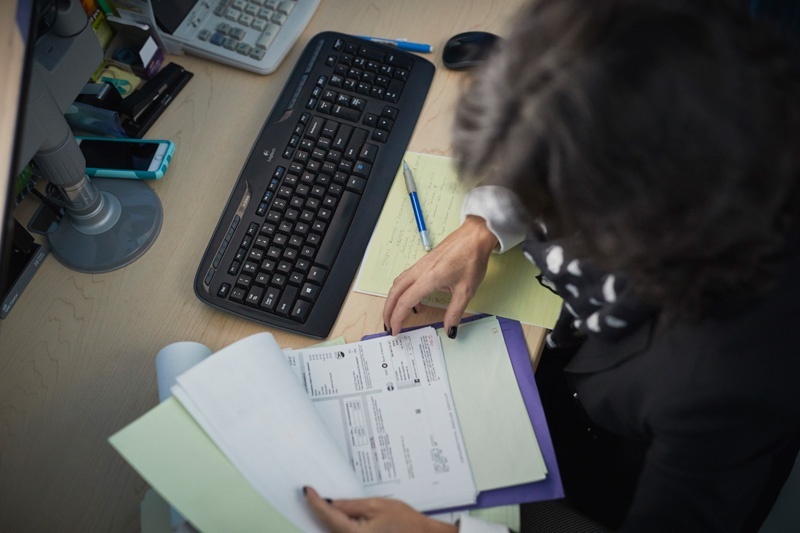 MMCGAPC small business bookkeeping services in Winnipeg allow us to inform a business about its profitability and whether it needs to consider other services to stay on track. Operating a business in Winnipeg can be expensive, so it is important to have a good understanding of your expenses and whether your business is profitable. At MMCGAPC we work to give you valuable advice on how to establish best bookkeeping practices. MMCGAPC delivers quality small business services for owners and managers that need assistance with bookkeeping. We can help you strategically develop a plan so that you are running your Winnipeg small business more effectively and efficiently. If you like to find out if your organization requires bookkeeping services please email us at mike@mclenehan.com or call the office at 204-505-3113 to speak with one of our experienced accountants. MMCGAPC will take care of your bookkeeping so you can focus on what’s important – the success of your business!